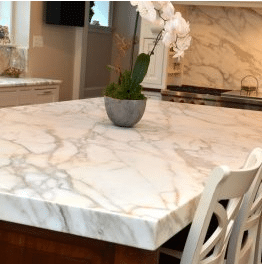 What are Atlanta Marble Countertops Made of? Marble countertops are made from marble which is a crystallized rock formed from heated and liquefied limestone having various colors. 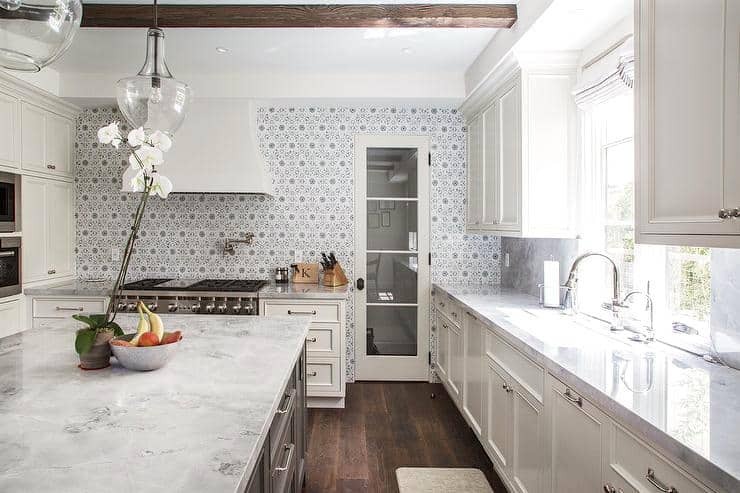 As a result, marble countertops are exceedingly strong and have a super resistance to heat – the main reason they are suitable for kitchen countertops, bathroom vanity tops, fireplace surrounds, and much more. 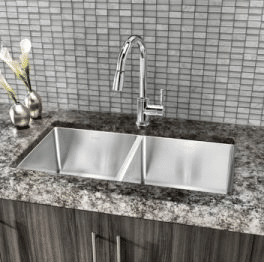 What are the benefits of Marble Countertops in Atlanta? Marble countertops have exceeding beauty with a sleek and smooth surface having been subject to a thorough polishing process. They are best used to enhance the beauty of any property because their natural beauty rubs off on any space effortlessly. 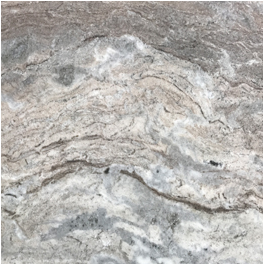 Marble countertops are available in a wide array of colors and patterns that can complement the existing interior décor or theme. They have different colors such as white, black, blue, purple, pink, and others. 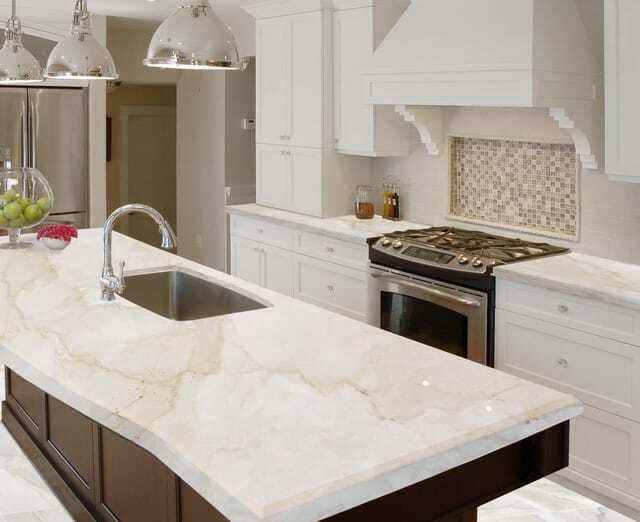 Marble countertops add elegance, class, and ageless luxury to any property. As a result of their pristine and sleek finishing, they make any space look exquisitely beautiful and classic. Besides, marble countertops look ageless irrespective of how long they have been installed- another benefit of installing them. 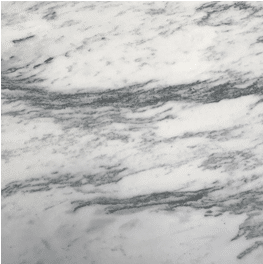 How do you care for your kitchen countertops made of Marble? 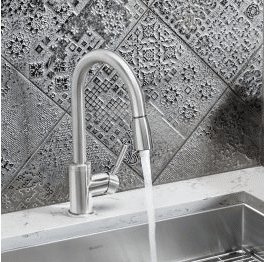 Kitchen countertops made of marble are very delicate; so, acidic content like vinegar, lemon juice, wine, and milk should be prevented from spilling on their surface as they could make the surface etch. 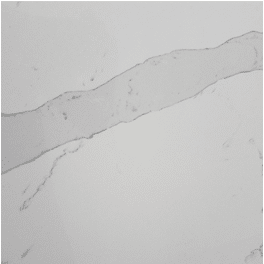 Properly sealing the marble countertops will prevent etching and stains. Sealing should be done more regularly then with granite countertops. All that is needed to clean marble countertops include warm water, mild dish soap, dishcloth or microfiber cloth, and absorbent towel. Mix a teaspoon of mild dish soap with some warm water in a spray bottle and shake well. Spray the solution on the counter and wipe with a wet dishcloth. Then, dry with an absorbent towel.